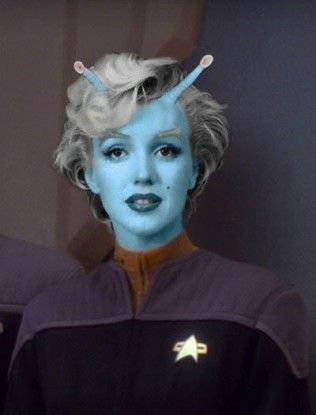 Vrasso was born in the year 2348 to a loving bong group all of whom were Starfleet Officers. Vrasso was not bonded with anyone as a child since she was never on Andor with one of her parents. To put it bluntly she was blind deaf and dumb about the reproduction crisis on the home world. At 17, Vrasso entered Starfleet Academy majoring in security. Her first assignment was on board the USS Sokol where she served for almost ten years before finally getting offered the opportunity to be the Assistant Security Chief on the Constitution Class Enterprise.